MuscleNerd, a popular hacker and member of the evad3rs, has revealed that the upcoming iOS 6.1 jailbreak will support all 22 device variations and likely the atv2. @MuscleNerd is every other device supported? @unicornhacker yes, every other 6.1 device variation will be supported. All TWENTY-TWO of them (omg!). Plus atv2 if it's out in time. 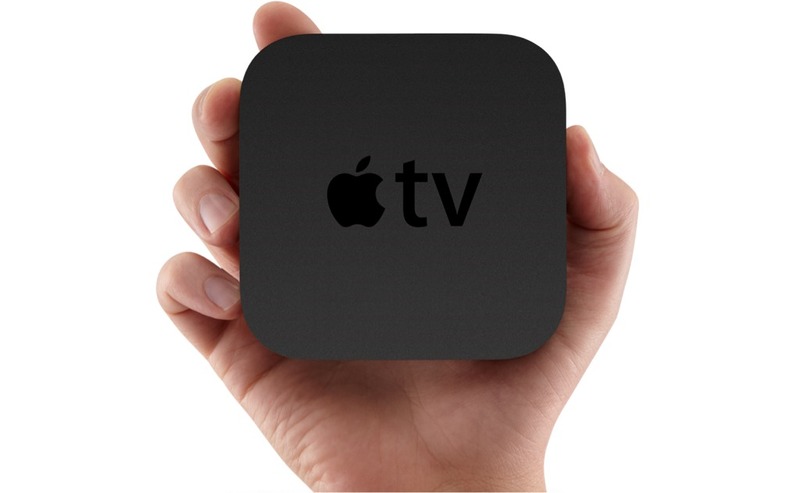 Unfortunately, with the exploit that's being used, the Apple TV 3 will not be supported. As announced by pod2g, the team is waiting for iOS 6.1 final to drop before releasing their jailbreak. 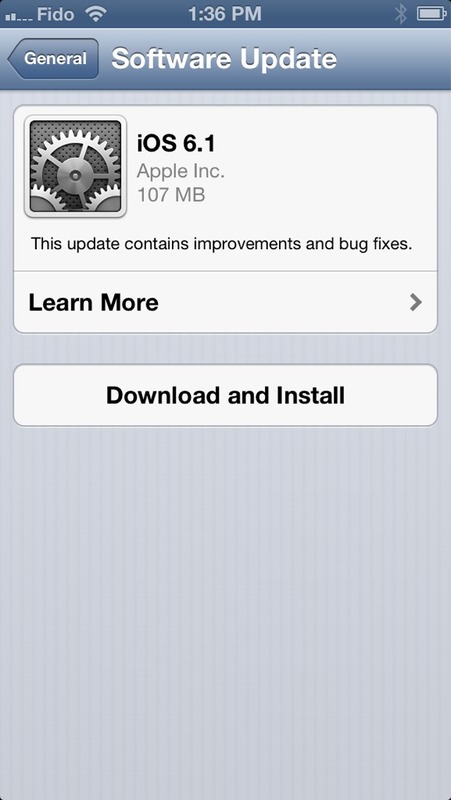 Apple recently released iOS 6.1 'Beta 5'. Interestingly, this build is not really a beta but a publicly releasable build.